Being on a tight car budget doesn’t mean you cannot get a brand-new car. It just means you have to be smarter with when you shop. 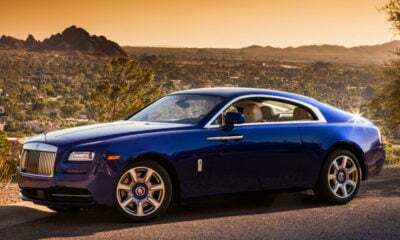 But with a $20,000 budget, that list of new cars becomes very slim, and you may find yourself aimlessly driving around dealers finding nothing that suits your needs. We’re here to help guide you through the jungle of cheap cars and show you what we feel are the best for less than $20,000. 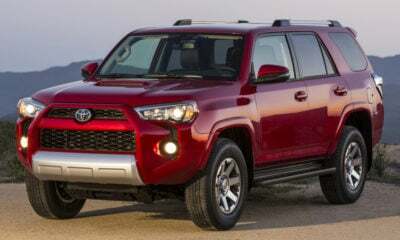 Remember to read carefully, though, as some of these models can quickly tick over your $20,000 budget if you select the wrong trim level or add too many options. 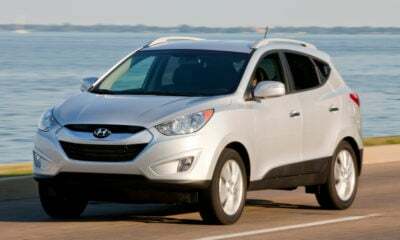 Continue reading to find out what cars we suggest buying on your tight budget. With a price range that spans from $16,170 to $22,195 (destination fees included), you’ll have to be selective to find a 2018 Sonic that falls in this range. From what I can see, you can get into the LT sedan with the automatic transmission and just barely end up under $20,000. 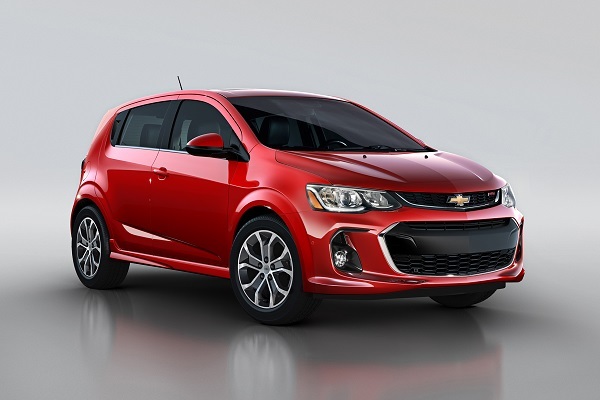 What this means is buyers can get the 1.4-liter turbocharged engine, which is very well balanced for this tiny car. What’s more, you can also get the hatchback in this price range — sure, it’s the bottom of the barrel hatch, but a hatchback nonetheless. 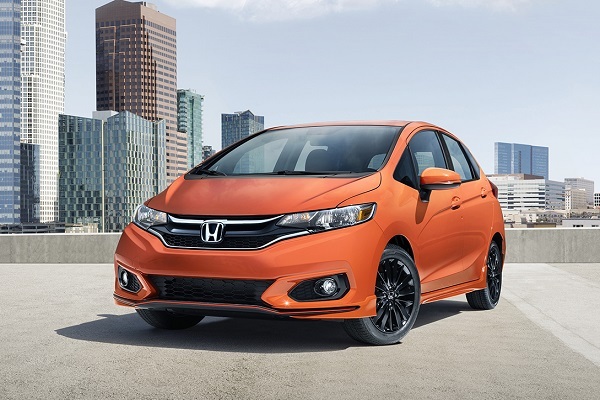 The Honda Fit is next up on our list, as it not only delivers a well-tuned engine and handling but also Honda reliability and a massive cargo area. On top of that, its MSRP range of $17,880 to $21,410 (destination fees included) leaves just the range-topping EX-L trim off our list. This means there are three trims to choose from, one of which is the new Sport trim. This is one of the few models on our list that leaves nearly its entire lineup on our list. 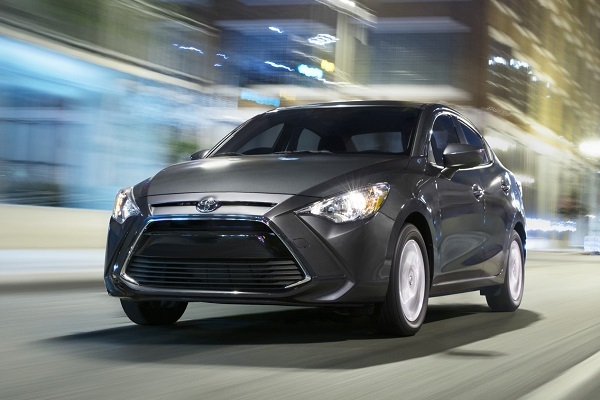 The Toyota Yaris iA is another model to have its full lineup fall under our $20,000 threshold, but that’s because there is only one trim. The vehicle formerly known as the Scion iA, rolls in with a $17,945 starting price (destination fees included) and loads of a la carte options that make it highly customizable. Scion made this type of packaging famous, and Toyota appears to be continuing it, for now. 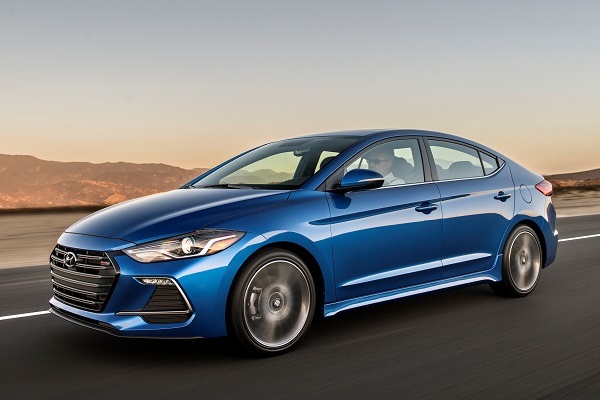 Hyundai pops in on our list just once with its Elantra. While its pricing goes as high as $22,985, there are a handful of versions that fall under our $20,000 threshold. These trims include the base SE and the second-tier SEL model. 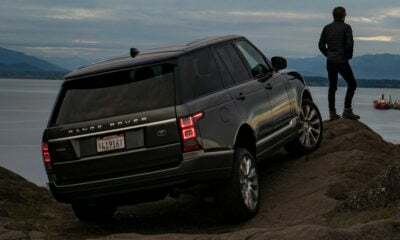 While this doesn’t leave much to choose from, the SEL trim actually comes pretty well equipped with a 7-inch touchscreen, Android Auto and Apple CarPlay, 16-inch wheels, cruise control, and more. What’s more, this is one of the better-looking rigs on our list. 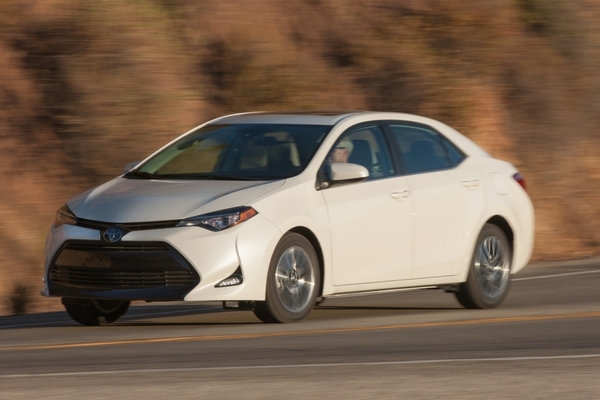 Another Scion turned Toyota, the Corolla iM, hits our list. Technically, this is more like a Toyota turned Scion turned Toyota, as it’s essentially an Americanized Toyota Auris. 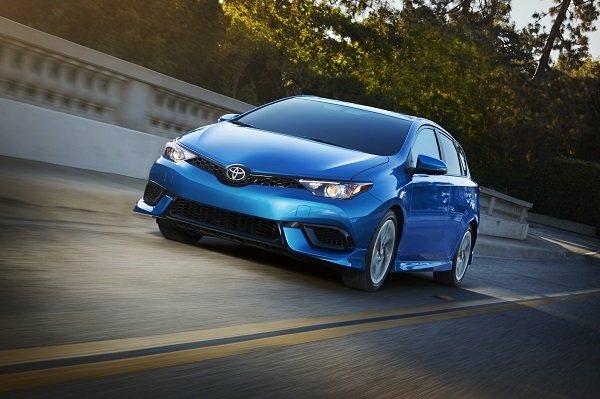 Like the Yaris iA, the Corolla iM comes in a single trim that starts from $18,850 and has loads of standalone options to customize this hatchback. On top of being inexpensive, this hatch is roomy, looks pretty sharp too, and there are tons of performance-oriented options you can add to it. 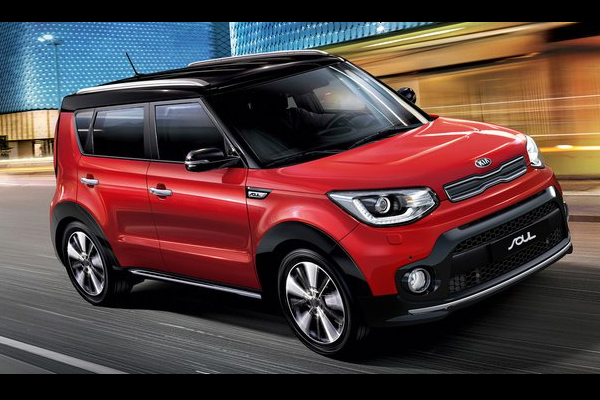 The Kia Soul isn’t winning any beauty pageants anytime soon, but it does cater to buyers looking for something a little different. Plus, it starts at just $18,695 (destination fees included). Sadly, you cannot go any higher than the base trim and remain under our threshold, but there’s still a lot to love about this toaster on wheels. 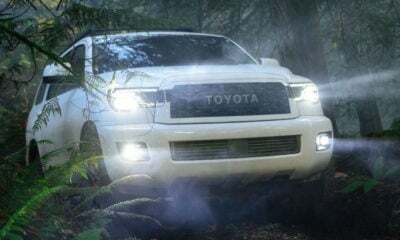 It comes standard with cruise control, air conditioning and satellite radio, plus the cabin is plenty roomy for adults of all sizes and cargo. Probably the sharpest-looking rig on our list is the oft-forgotten Mazda. 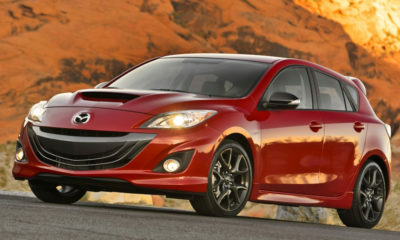 While Honda, Toyota, and Nissan get all the accolades, the Mazda3 quietly hums along pleasing owners and critics alike. 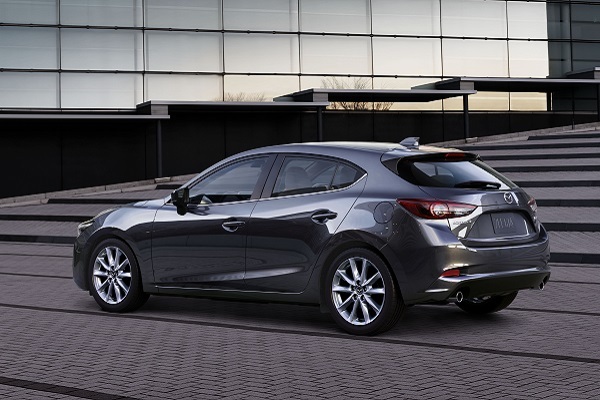 What’s more, the Mazda3 falls under our threshold in both its sedan and hatchback versions, as they start from $18.095 and $19,345, respectively. At this price, this sharp Japanese rig delivers amazing performance and equally incredible fuel economy. Wait, Kia? One of the best? 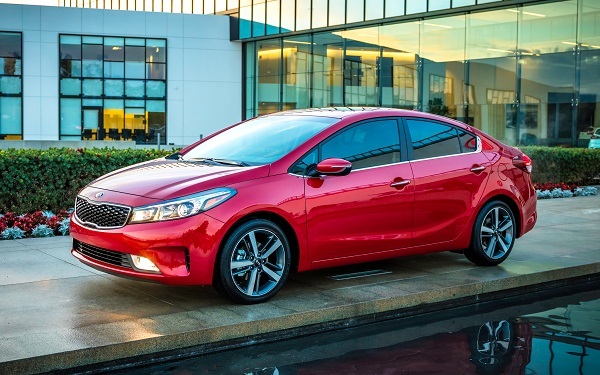 That’s right, the Forte is far and away one of the best new cars under $20,000. 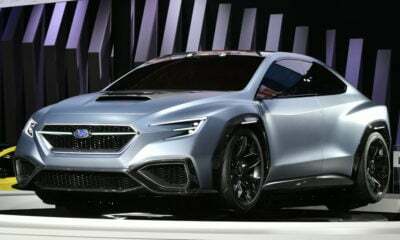 Though there is only one trim that falls under our target number, buyers can get it in either a sedan ($18,795) or hatchback ($19,195) body, giving them options that not many cars in this price offer. What’s more, this base trim comes with a fair number of features, like keyless entry, satellite radio, and steering-wheel-mounted audio controls. The Corolla never has and never will knock anyone’s socks off, but it is one of the most reliable and stable cars ever built. Tradition has to be worth something, right? And in this case, that makes it one of the best on our list. Well, not really. It’s actually a dang good automobile that starts at $19,495 (destination fees included). This puts it just under our target number, and it comes with sharp looks, great fuel economy, and a fair assortment of standard features. And the Honda Civic. What cheap-car list could ever be complete without this staple? That said, its prices have ticked up a lot in recent years, so the Civic just barely made it with a starting price of $18,840 for the sedan and $19,250 for the coupe. Sadly, the hatchback did not make our cut. 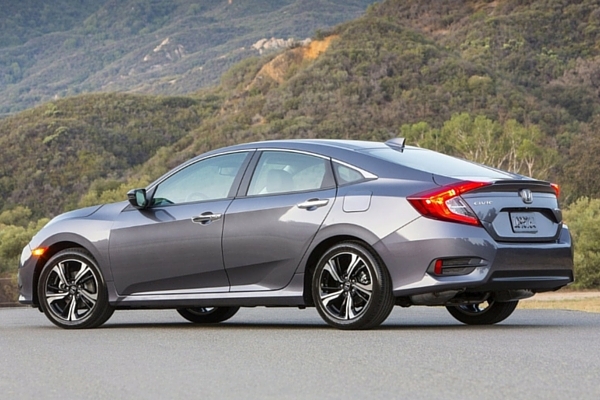 Even with one body style completely eliminated, the 10th-generation Civic tops our list as the best of the best with its sharp looks, peppy base engine, and loads of room for everyone.